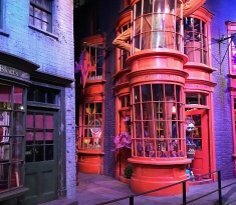 London is the centre of the Harry Potter World and offers a great range of different Harry Potter inspired things to do. 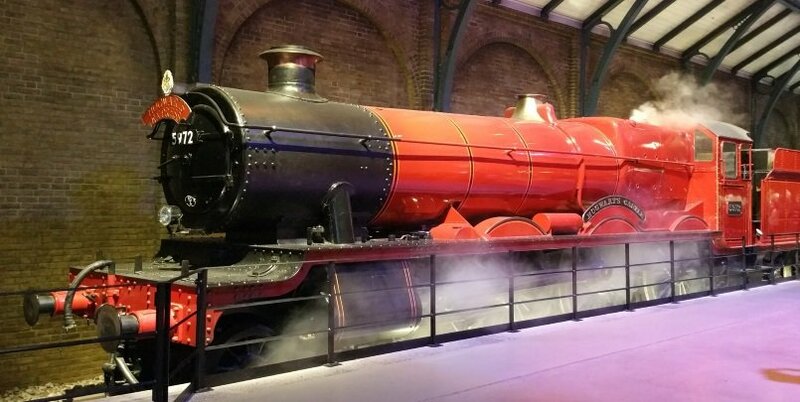 Start off with a tour of the Harry Potter Warner Bros Studios, an essential trip for any Harry Potter fan! 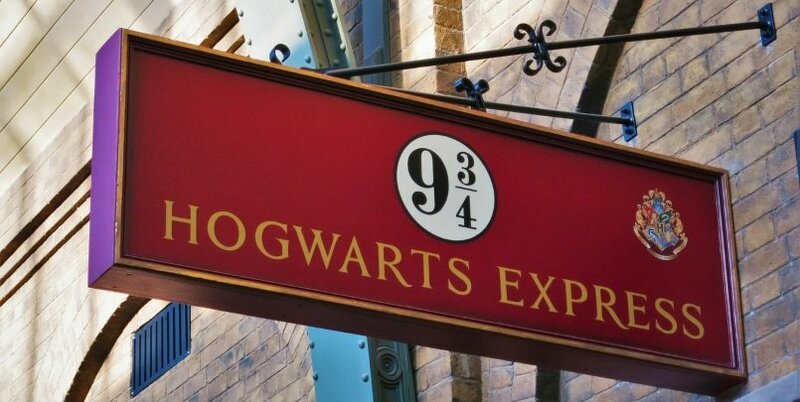 From here, take a Harry Potter London Bus Tour to see all the London locations used in the Harry Potter films. 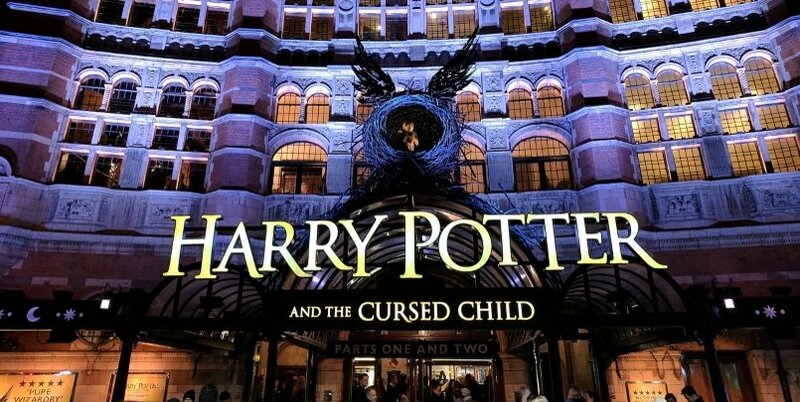 And finally get tickets for the Harry Potter And The Cursed Child Play – one of the fastest and best selling theatre productions of the year! Finding Warner Bros. Studio Tour tickets if Sold Out!